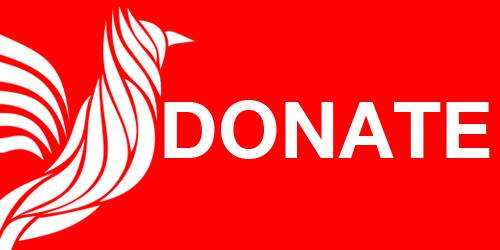 14 September 2016 – In 2011, the Government of Bahrain violently suppressed the country’s peaceful pro-democracy movement. More than half of the population protested structural inequalities, corruption, repression, and a lack of democratic political representation. In response to the protest movement, the Bahraini government dispatched security forces to quell the demonstrations, leading to thousands of arrests, hundreds of injuries, and dozens of deaths. From athletes to lawyers, and students to nurses, the government targeted anyone who raised a dissenting voice with media attacks, home raids, arbitrary detention, judicial harassment, torture, and even extrajudicial killing. 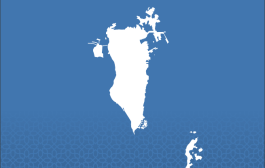 It is against this backdrop that the international community has issued numerous statements expressing concern for ongoing human rights violations Bahrain and calling for reform. 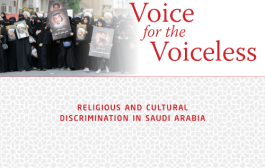 In this report, Collective Efforts: International Calls for Accountability and Reform in Bahrain, Americans for Democracy & Human Rights in Bahrain (ADHRB), the Bahrain Center for Human Rights (BCHR), and the Bahrain Institute for Right & Democracy (BIRD) analyze all the statements and resolutions of the member states of the United Nations Human Rights Council (HRC), the European Parliament (EP), the Office of the High Commissioner of Human Rights (OHCHR), and the UN Secretary-General since 2011 in order to track the international reaction to the deterioration of Bahrain’s human rights situation. 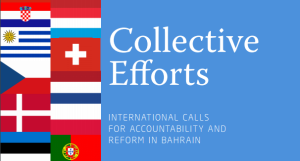 By providing a brief overview of the international community’s past engagement on Bahrain, this report also provides a clear picture of what new action the international community must take to improve the country’s human rights situation. 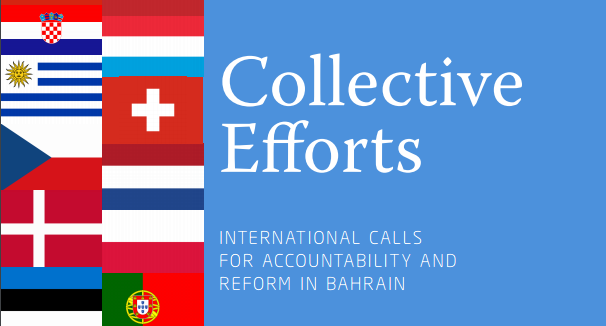 Though the statements and resolutions described here represent significant international efforts to drive positive change in Bahrain, ADHRB, BIRD, and BCHR find that the current approach is no longer appropriate for the scale of ongoing human rights violations. 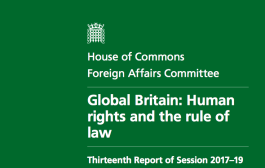 To effectively pressure the government to reconsider its intensified assault on civil society and the public freedoms, it is time for the HRC to issue a resolution on Bahrain. 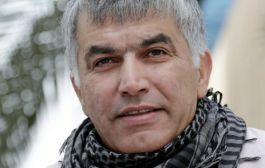 A resolution will best reflect the increasing seriousness of the situation and send a clear message to the Government of Bahrain that the international community will not tolerate the continued violation of basic human rights.